The Friends of the White City and the Jackson Park Advisory Council run free Columbian Exposition walking tours. 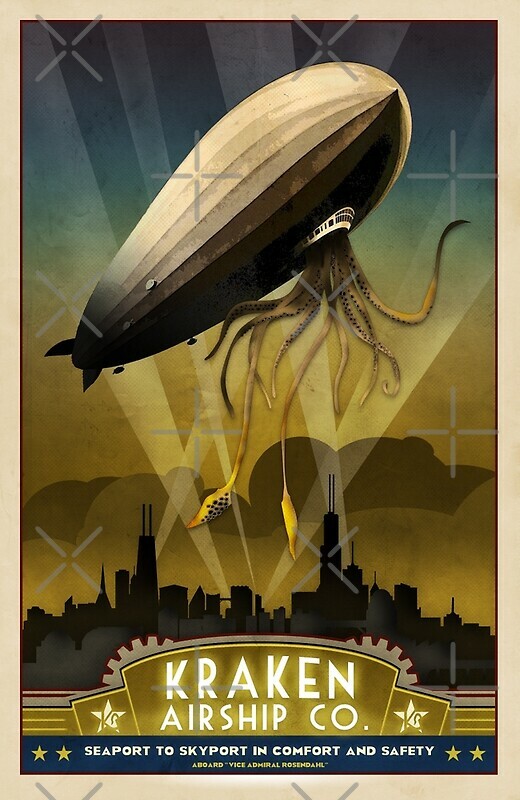 Steampunk Chicago encourages you to join a tour on Saturday, September 20, 2014, from 11am to 1 pm. Like any good tourist trap, the Field Museum’s exhibit “Opening the Vaults: Wonders of the 1893 World’s Fair” culminates in the gift shop. It is an apt finale. A subtext of commerce runs through the show. PBR: Beer of Chicago Steampunks? Before you slag off PBR as being the beer of choice for skinny-belt wearing bearded folks and other hipster types, consider the role of the Pabst Brewing Company in Chicago history.